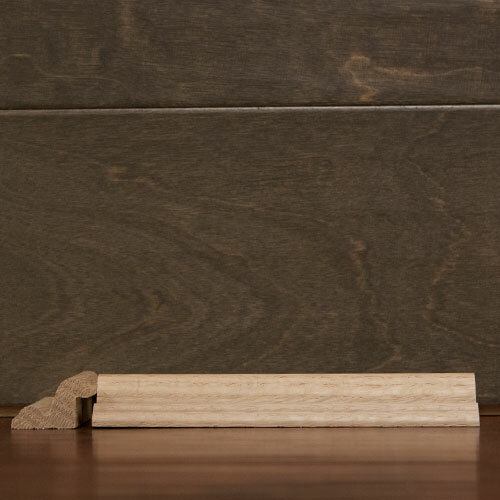 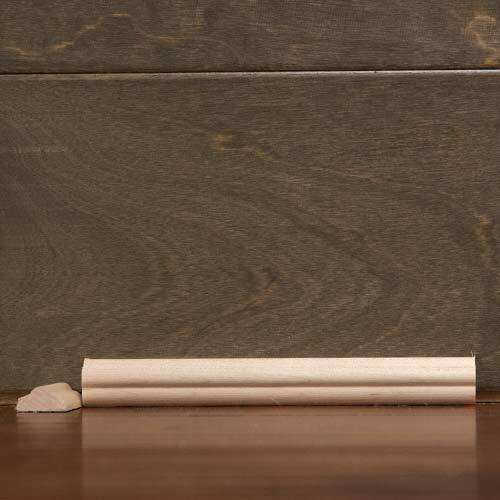 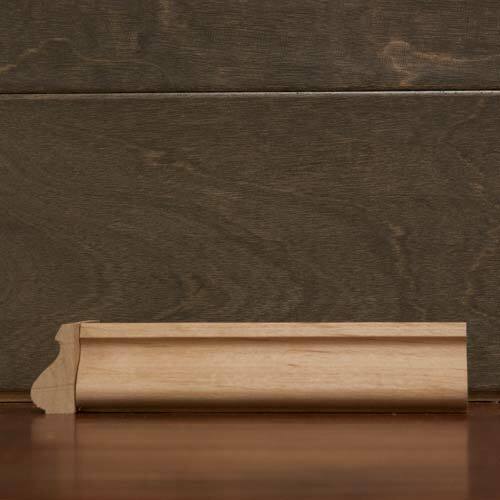 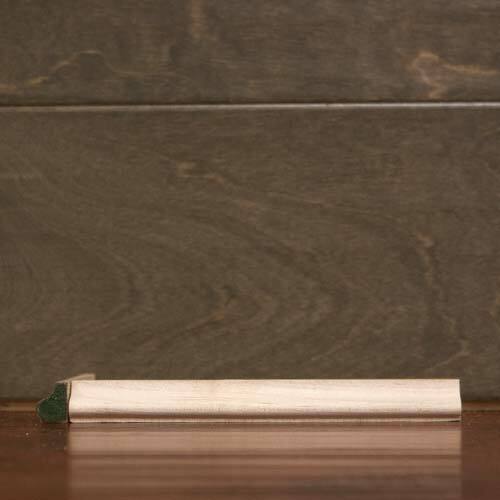 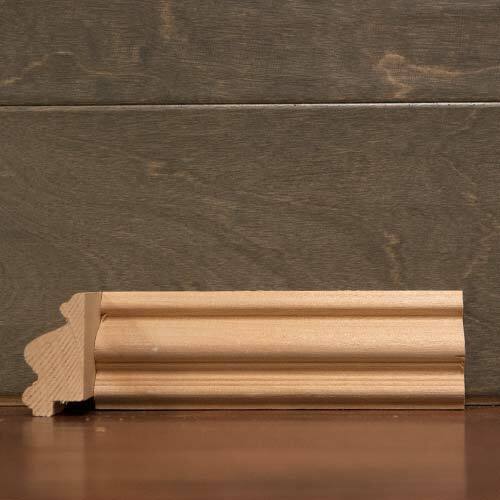 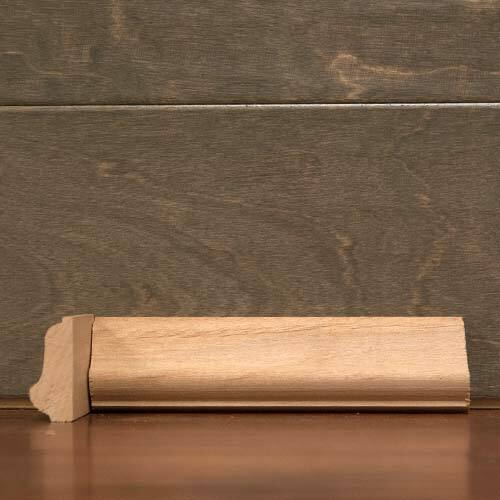 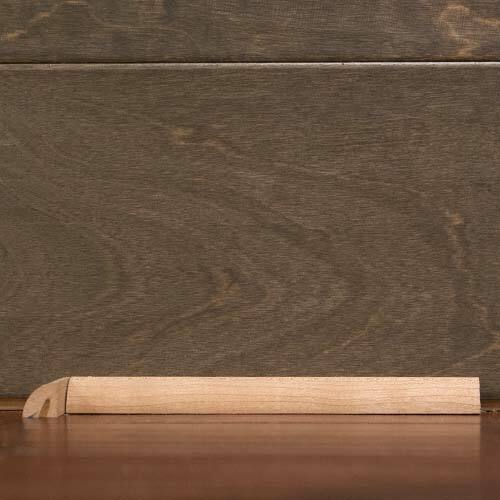 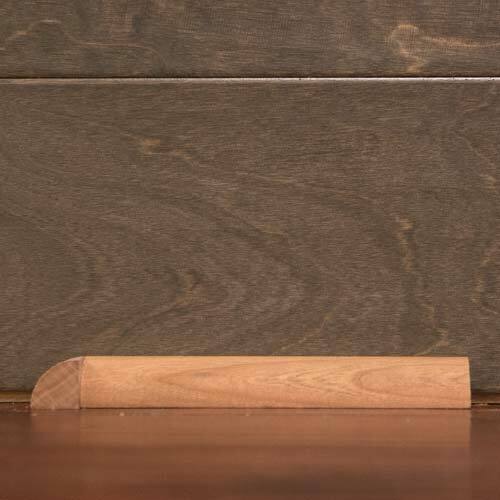 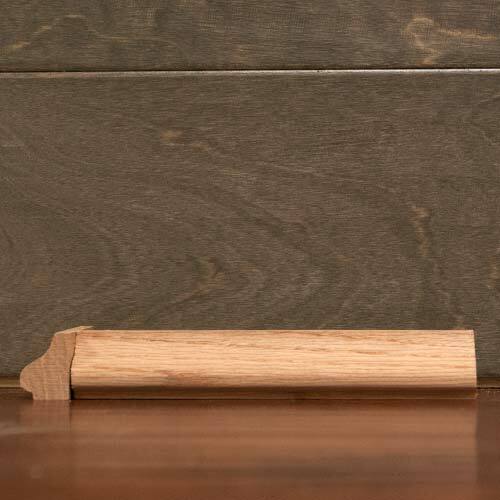 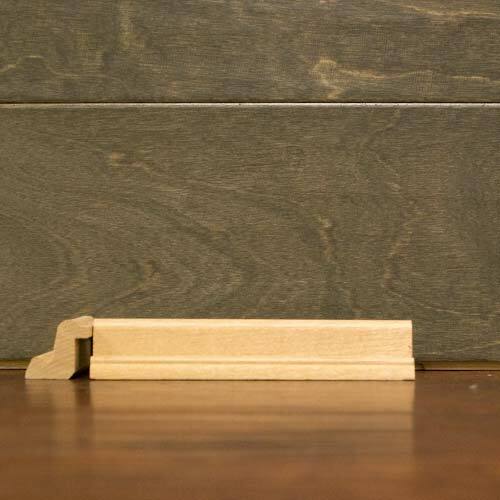 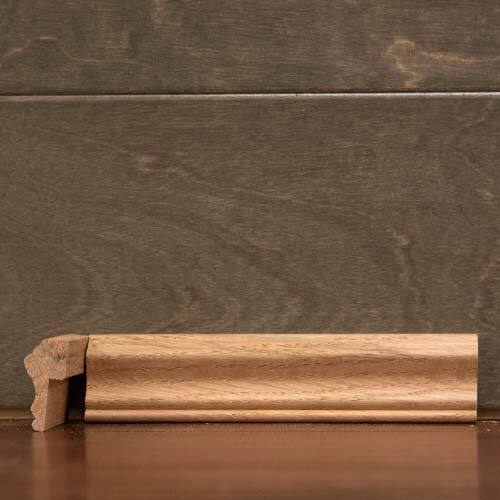 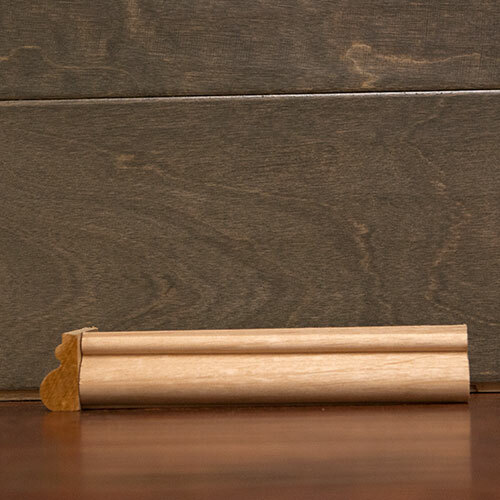 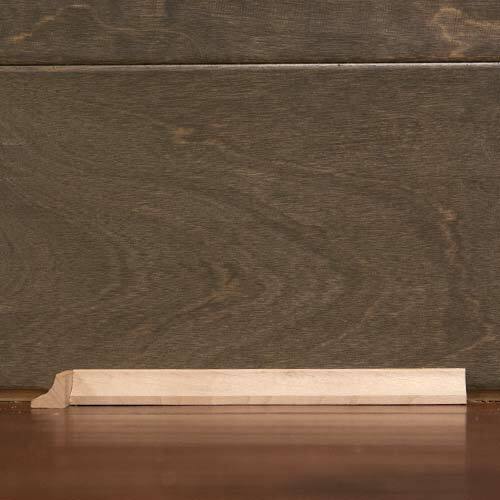 These Moulding Details are use to add decorative accents to any application like cabinets, mantels, doors, windows and to creat unique designs for wood working projects. 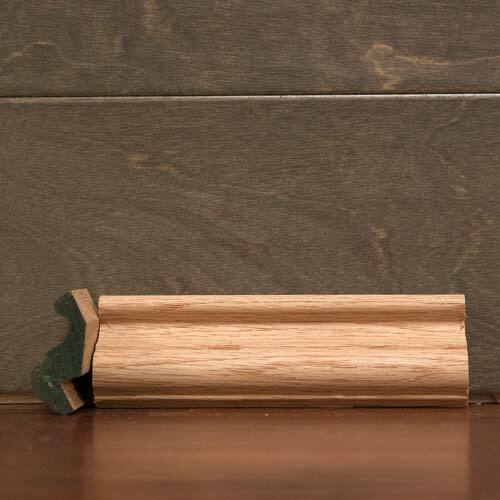 Our hardwood mouldings are milled onsite at our 5 acres facility in upland, CA. 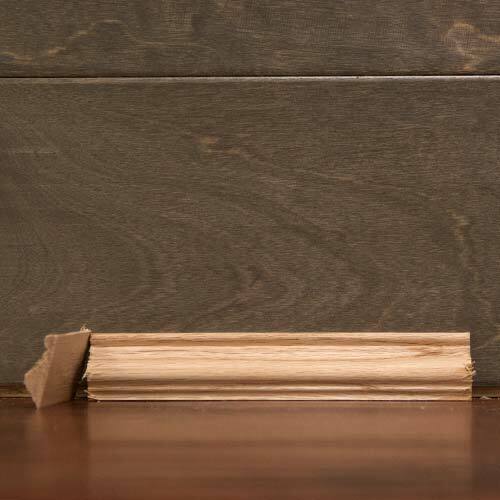 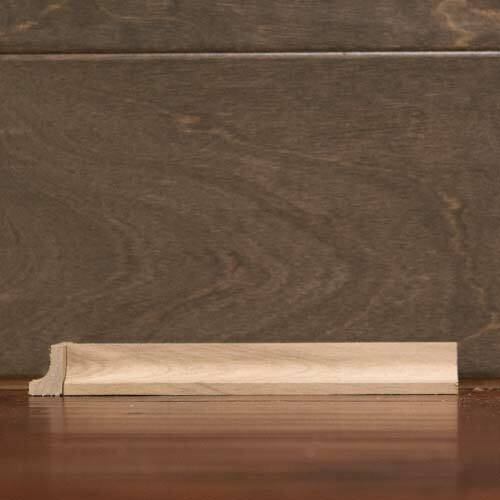 All of our details are available in paint & stain grade including Poplar, Alder, Cherry, Maple & Red Oak. 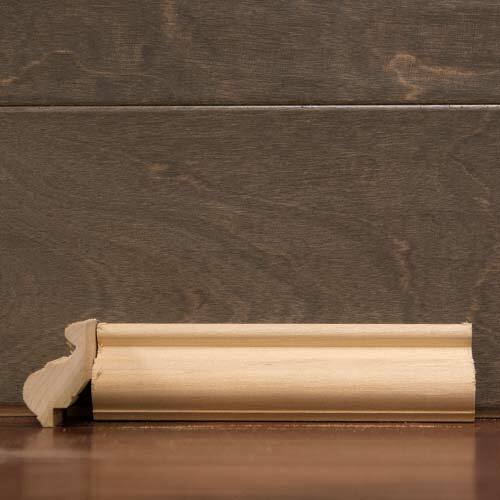 We stock over 25 different hardwood moulding profiles, Cove, Nose & Cove, Half Round, Quarter Round, Base Shoe, Outside Corner, Door Stop along with an assortment of Panel Mouldings with & with Rab’t in sizes from 1/2 inch to 2 inch details.